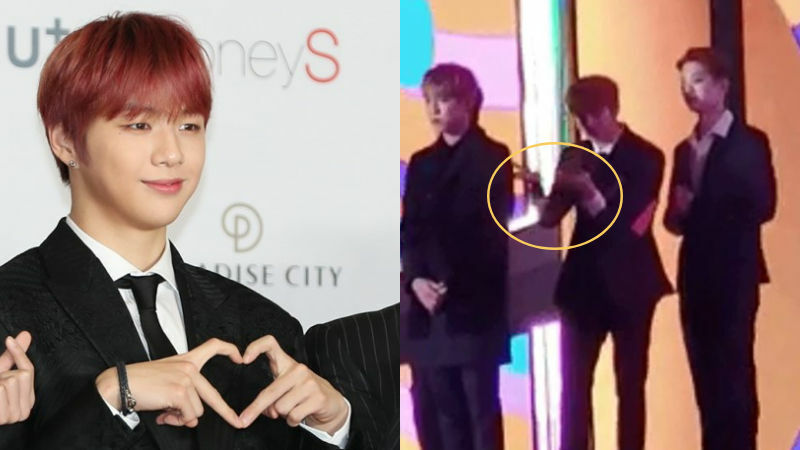 K-pop boy group Wanna One's Kang Daniel caught the eyes of many with his thoughtful gesture during a recent awards ceremony. On December 1, many K-pop artists including Wanna One attended '2018 Melon Music Awards' held at Gocheok Sky Dome, Seoul. During the event, all eleven members of Wanna One stood on stage as awards for other artists are being announced. As Wanna One members were waiting their turn on stage, their fans began calling out the members' name. That is when Kang Daniel signaled his fans to stop calling his name, and instead asking them to give a round of applause for the other artists. After he successfully delivered his message to his fans, Kang Daniel cutely made an OK sign with a big smile on his face. Once the fancam that captured this cute interaction of Kang Daniel and his fans went viral, not only Wanna One fans but also other fandom praised his gentle acts. They commented, "I'm not even a Wannable (Wanna One's fan club), but I just love him. He's such a gentleman.  ", "This video simply shows Kang Daniel's true colors. Kindhearted, well-mannered individual. ", "People like him need to become famous, although he already is a superstar. ", and many more. Meanwhile, Wanna One took two trophies home―Best Male Dance award and Best Record of the Year award this day.